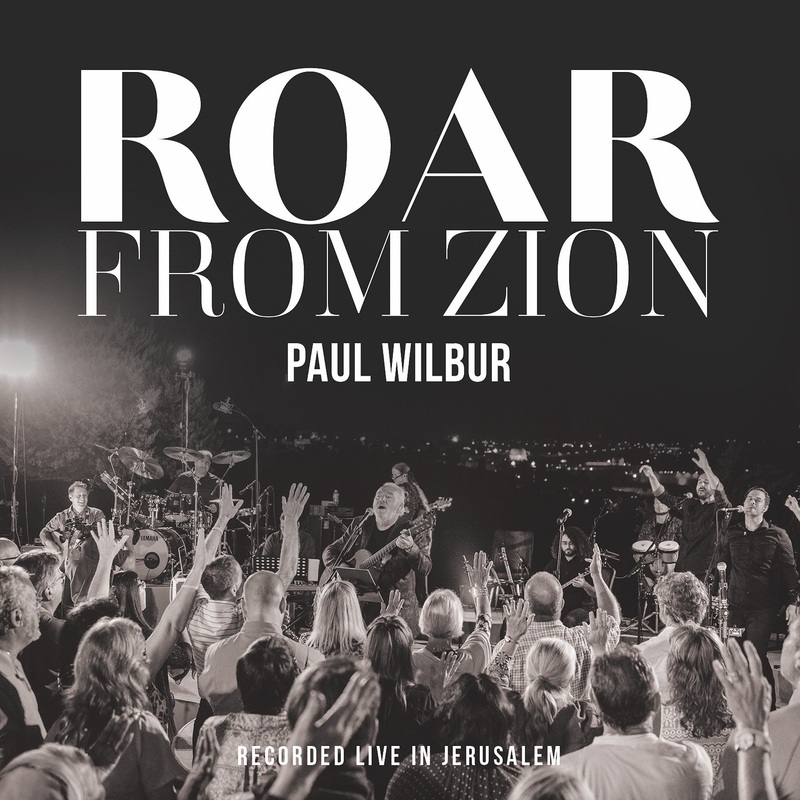 Worship leader Paul Wilbur releases his new 14 track album 'ROAR FROM ZION', produced live in Jerusalem duringthe 70th anniversary of Israel. In thousands of concerts, numerous recordings and over 3 million units in album sales, Wilbur speaks a language of melody and meaning that goes straight to the heart. His cross-cultural, multi-lingual ministry would in time take him to every continent on the globe. He has recorded landmark albums such as 'Shalom Jerusalem', 'TheWatchman', and 'Jerusalem Arise!' that have helped shape the worship of Messianic and Evangelical churches and congregations around the world. On 'ROAR FROM ZION' Wilbur partners with young Arab, Christian, and Messianic Jews to produce a sound so unique and fresh that you will find yourself listening over and over again! The result are songs that declare the kingdom that is coming, and the glory of the King! 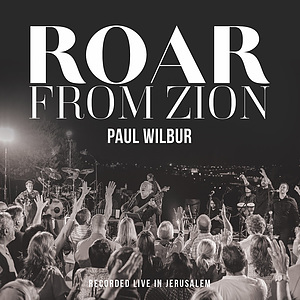 Roar From Zion by Paul Wilbur was published by Mission Worship in April 2019 and is our 1224th best seller. The ISBN for Roar From Zion is 5060321070415. Be the first to review Roar From Zion! Got a question? No problem! Just click here to ask us about Roar From Zion.